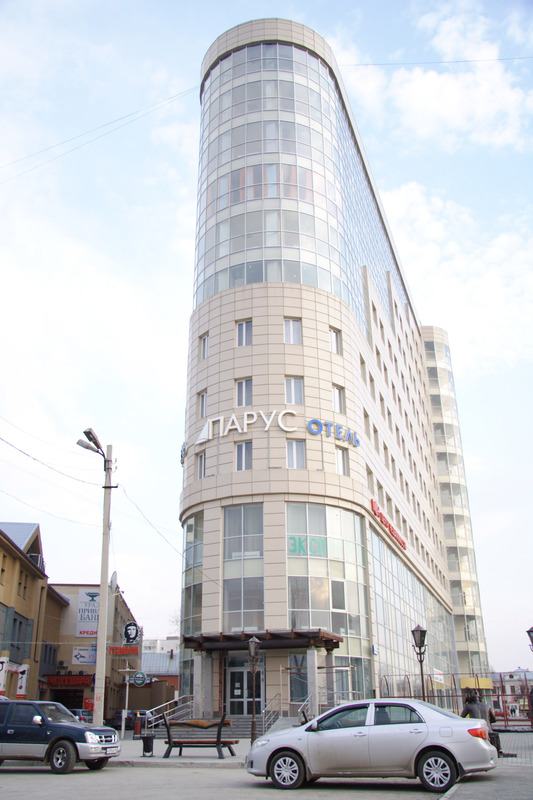 Opening of the hotel "Parus " in May 2009 was timed to the summit of the SCO countries in Yekaterinburg. The hotel has confirmed its status, to meet adequately the guests of high international forum. The traditional hospitality of the Urals and European level of service guaranteed to all guests at the hotel of Ekaterinburg "Parus" 39 comfortable rooms with all facilities where you take the elevator, a cafe, free parking, and, of course, qualified and friendly staff - modern, cheap hotels in Yekaterinburg look that way. The hotel "Parus " is perfect for conferences, business workshops, seminars - conference hall for 50 seats is equipped with all necessary equipment.